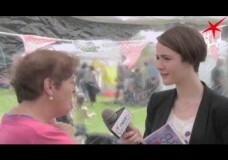 NearTV’s broadcast ‘More than a Rose Festival’ from St. Anne’s park in Raheny. Gráinne Ryan from Global Action Plan and Bill Garrioch from the National Transport Museum visits us in the NearTV tent and chat to Michelle about their work. Please see linked video for more videos from this live broadcast from St Anne’s park, Rose Festival. 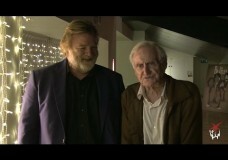 www.neartv.ie. This programme was produced with the support of Dublin City Council and funded through the BAI Sound and Vision Scheme. 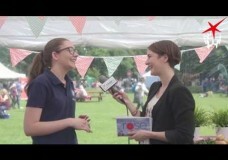 NearTV’s broadcast ‘More than a Rose Festival’ from St Anne’s park Raheny. 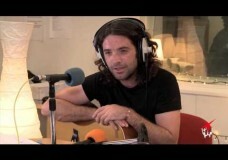 Profiling the weekly Saturday’s Farmers Market, and a performance from singer/songwriter Dave McGuinness. 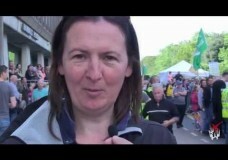 Please see linked video for more videos from this live broadcast from St Anne’s park, Rose Festival. 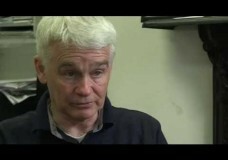 www.neartv.ie. This programme was produced with the support of Dublin City Council and funded through the BAI Sound and Vision Scheme. 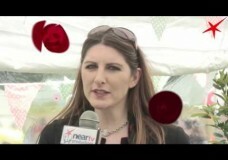 NearTV’s broadcast ‘More than a Rose Festival’ from St. Anne’s park, Raheny. 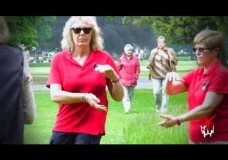 Featuring the Irish Association of Beekeepers and Suaimhneas School of Tai Chi Chuan. Please see linked video for more videos from this live broadcast from St Anne’s park, Rose Festival. 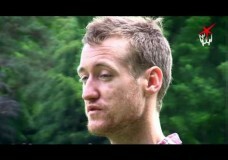 www.neartv.ie. This programme was produced with the support of Dublin City Council and funded through the BAI Sound and Vision Scheme.